Seventy percent of young adults who voted in 2012 voted for President Barack Obama. Some post-election analysis said Republican nominee Mitt Romney could have won if he had split that vote in a handful of key states. So expect to see a heavy push towards the youth vote from Republicans this election. That includes Texas Senator Ted Cruz, who's campaigning in Iowa this week. How's his message being received by young voters on the campaign trail? From the Texas Tribune: Laying down a marker in a state with a burgeoning tech community — and no shortage of political ambition — U.S. Sen. Rand Paul on Monday opened an Austin outpost of his likely 2016 presidential campaign, hailing it as proof of his forward-thinking appeal to nontraditional Republican voters. 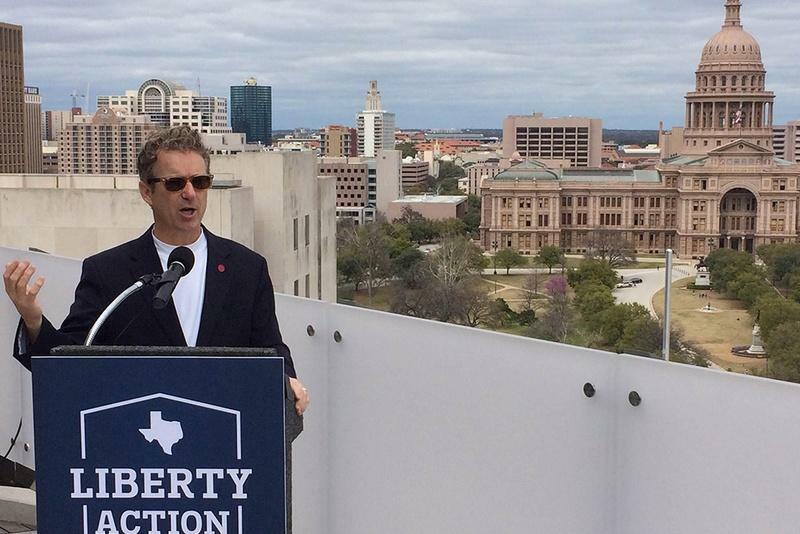 "People keep asking, 'Why are you in Texas and not in New Hampshire?'" the Kentucky Republican said, nodding to the influx of his potential presidential rivals this past weekend into the Granite State. "Well, because I think if you want talent, you've got to go where the talent is." 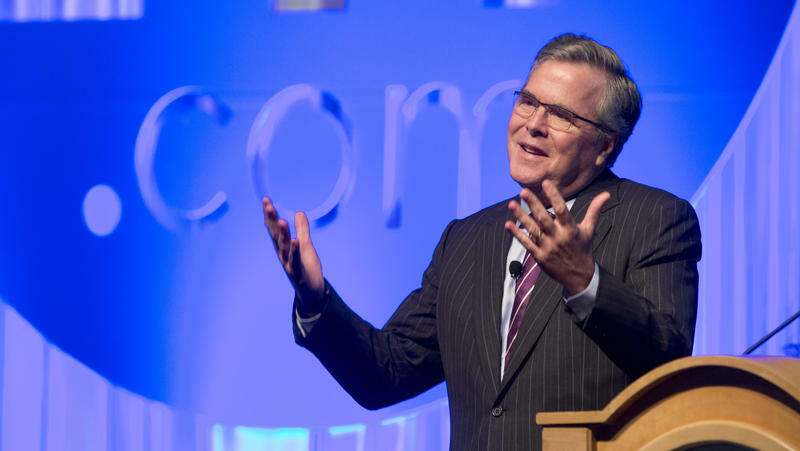 For political junkies reading the 2016 tea leaves, Jeb Bush offers this newly emptied cup: "I'm thinking about running for president." That's the report from an attendee of Wednesday's closed-door Catholic Charities fundraiser in New York to Fox News, who said this was in response to a question about the former Florida governor's immediate plans.